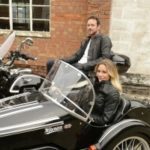 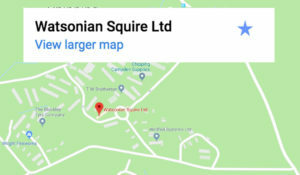 Triumph’s Bonneville has been a firm favourite with sidecar enthusiasts since its launch in 2001, and Watsonian now offer a fitting kit for the new Bobber range too. 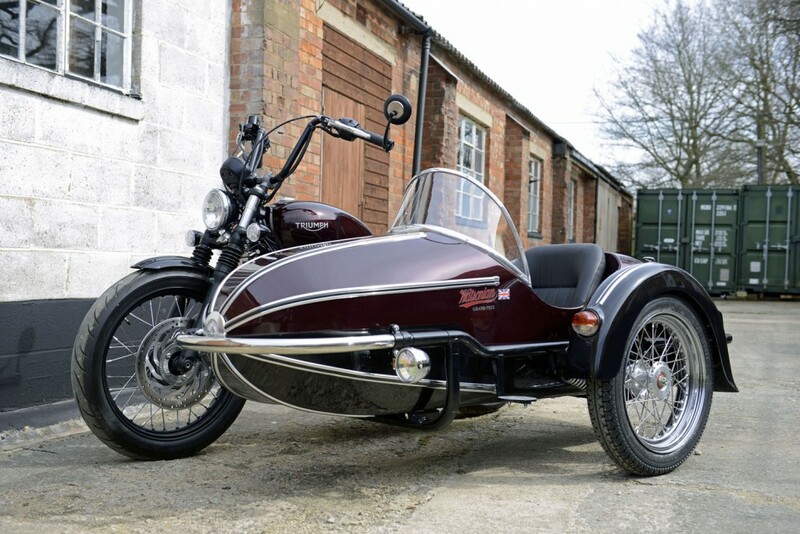 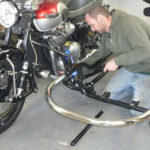 Designed and made in Watsonian’s Cotswolds factory, the Bobber kit consists of four attachment arms, tailored to ensure optimum load paths and triangulation for the sidecar – essential for a stable and secure outfit. 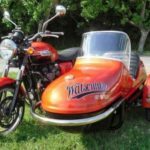 The kit is suitable all models in the current Watsonian range, from the lightweight Meteor on a platform chassis to the wide-body GP700, sitting in a perimeter frame. 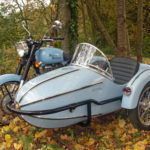 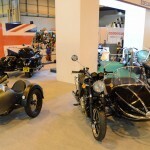 The Bobber is pictured fitted to a Watsonian Grand Prix, which has been in production since the 1960s and can trace its design back to the Watsonian Sports sidecar of 1930.